After the better part of a day's wait, the first close-up pictures of Pluto and its largest moon, Charon, have finally made it back to Earth, revealing to scientists and the public alike active, dynamic worlds that were anything but what was realistically expected. So, what has New Horizons found? 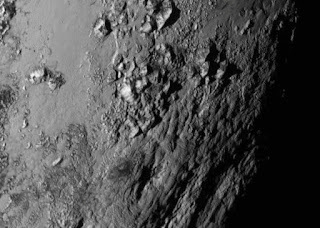 On Pluto, New Horizons revealed geology that very few scientists had the audacity to expect. Pluto is a member of the Kuiper Belt, which is made up of mostly comets and a few larger bodies, such as Pluto. Comets, at least on the surface, are known qualities, characterized by battered surfaces of mostly ice and some rock. Going into the mission, many expected Pluto to be like a comet, albeit much, much larger. How were the experts wrong! 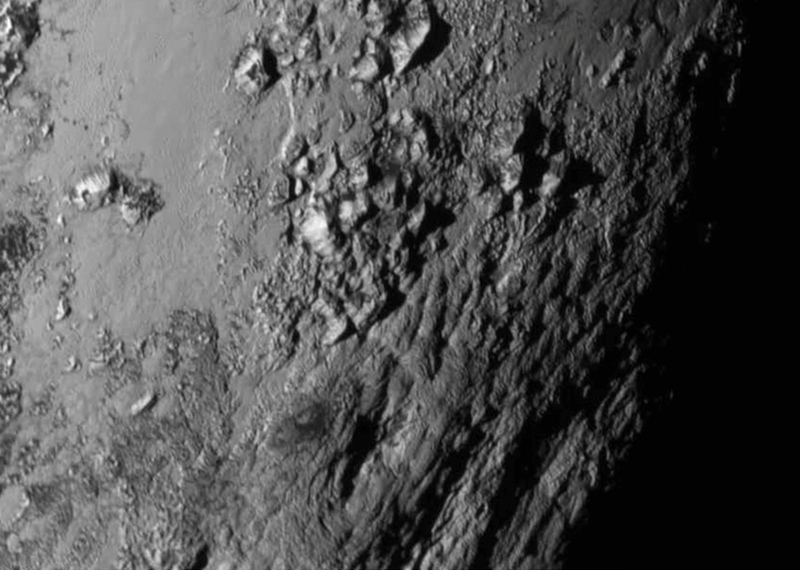 The first close-ups of Pluto snapped by New Horizons have revealed a world of mountains (over 10,000 feet tall), valleys, plains, and even what seems to be a polar ice cap. As exciting as these features are, it's the complete absence of craters in some areas that really has scientists talking. Pluto and the rest of the solar system formed roughly 4.5 billion years ago. In the early history of the solar system, there was far more debris flying around than now, most of which was eventually absorbed into the still-forming planets. Evidence for these objects? Just train a pair of moderately-powerful binoculars on the Moon to reveal all of its craters: a 4.5 billion year record of violent impacts. The absence of craters on some areas of Pluto can only mean one thing: the dwarf planet's surface is much newer than the solar system, with many scientists offering a 100 million year age at most, meaning that Pluto was geologically active at some point in its recent (in geological terms) past. The mechanisms that caused this resurfacing will undoubtedly occupy scientists for years, if not decades to come as, unlike geologically active moons in the outer solar system, Pluto has no giant parent planet tugging on it to warm its interior. 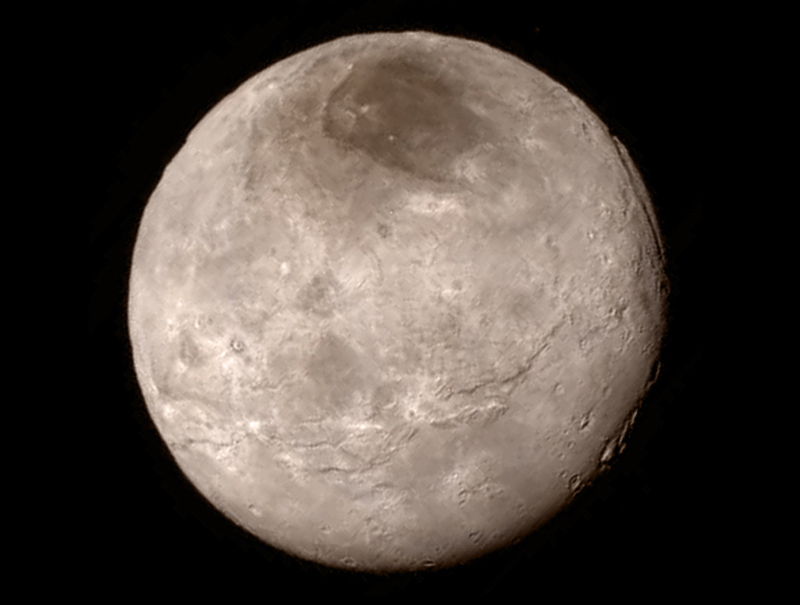 Then there's Charon, Pluto's largest Moon. Like Pluto, Charon displays a wide variety of geological features, evidence of recent geologic activity, and two massive canyons, the larger of which is over 600 miles long and over 6 miles deep. 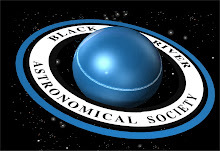 Another feature that is sure to spark investigation is the color contrasts visible on both Pluto and Charon and the possible causes for them. Needless to say, even with just these first few pictures, mission scientists have already have a lot to talk about and routes of study to pursue. With the data still coming back (NASA estimates it will take 16 months to get all the data captured during the last week back to Earth), who knows what further surprises will await us Earthlings courtesy of the former 9th planet over 3 billion miles distant.